Finished Jumpman? Try a different game! 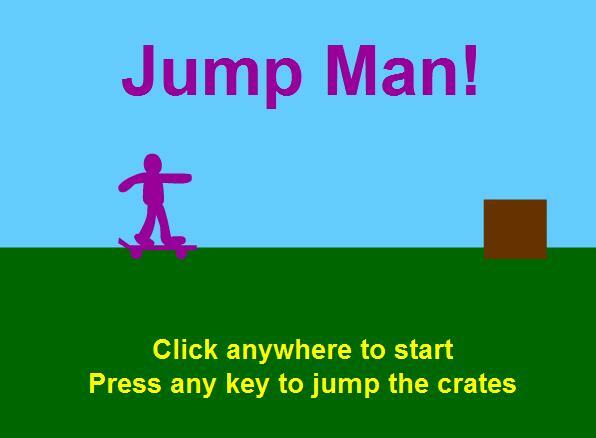 Have you finished your Jumpman game? Have you tried tweaking how many points you get at the start or tried making Jumpman jump higher? If so, then why not try to use the skills and code you’ve learned with Jumpman to make a different game? Instead of jumpman skateboarding he could be scuba-diving and avoiding sharks…. …or something else completely different!